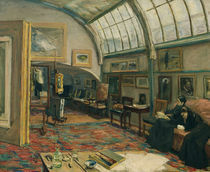 You are currently viewing all works. 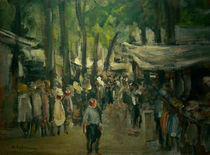 Here you find poster, art prints, prints on canvas and greeting cards. 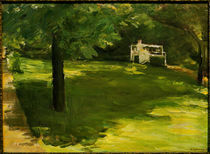 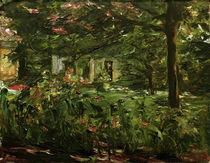 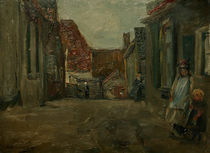 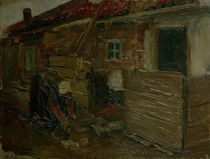 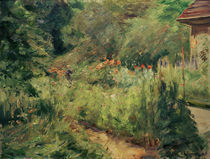 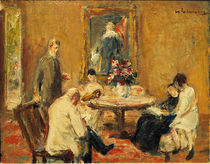 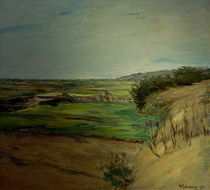 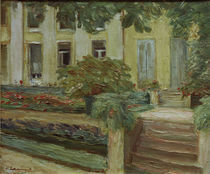 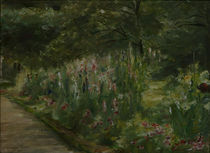 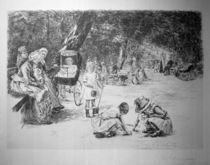 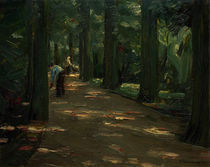 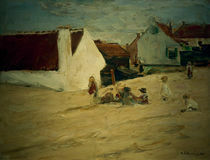 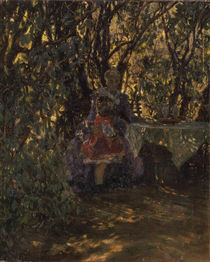 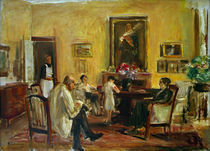 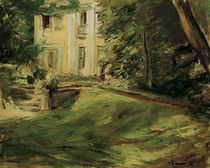 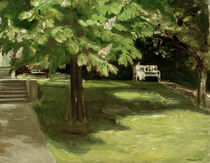 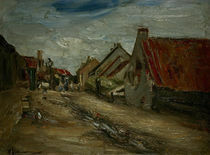 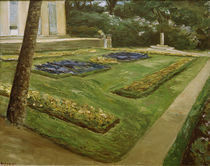 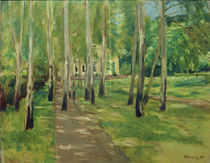 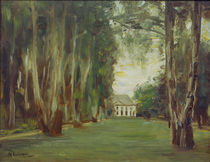 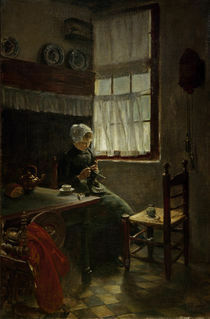 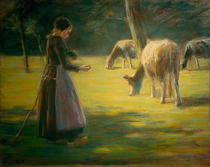 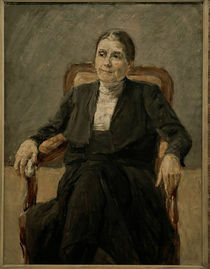 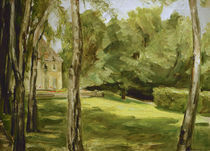 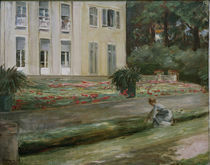 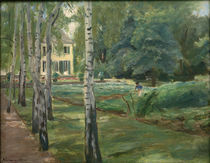 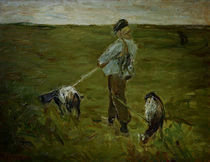 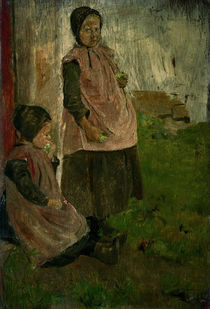 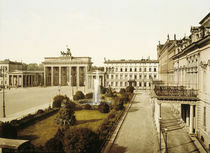 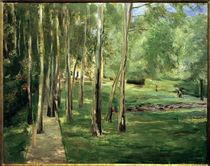 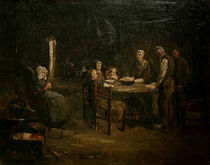 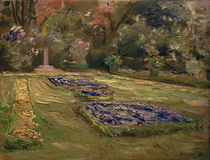 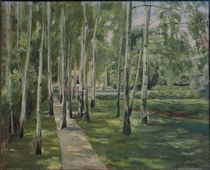 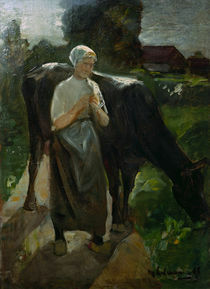 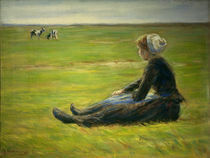 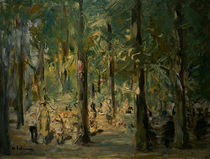 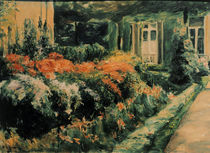 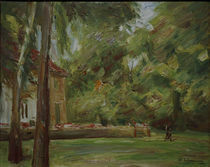 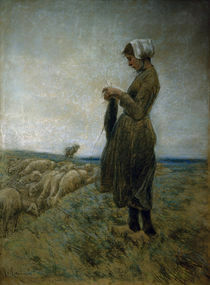 Works that are tagged with liebermann only make up a small part of our range of high quality art works. 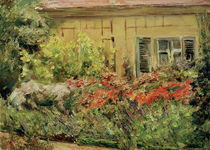 Of course on liebermann items we offer customer satisfaction guarantee as well.